ost of the customers buy their laptop devices for fun and browsing but the percentage of people who use their machine for work purposes has increased. The requirements for business class machines go way beyond simple browsing and working text documents. 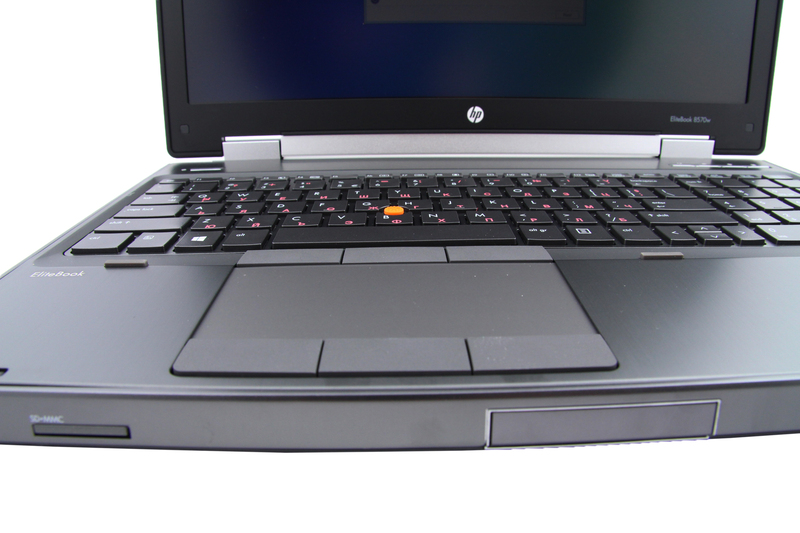 They need to run flawlessly multiple heavy professional applications like this one here, this is HP EliteBook 8570w. Since this is one professional and really powerful machine we will not beat around the bush and immediately peek inside this impressive case. The maximum you can get as a hardware configuration is 3rd generation IntelCore CPU with 16GB of system memory. The video performance on this one is supported by NVIDIA Quadro with 2GB of independent memory graphics processing unit. The internal storage is of hybrid type 750GB HDD can be accompanied by 256GB of SSD. The hardware set makes this machine a perfect choice for photo, video and graphics editing applications. 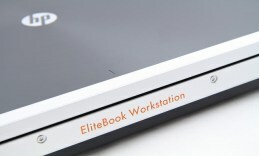 As you can see for yourself, even the design screams that it’s a true mobile work station. 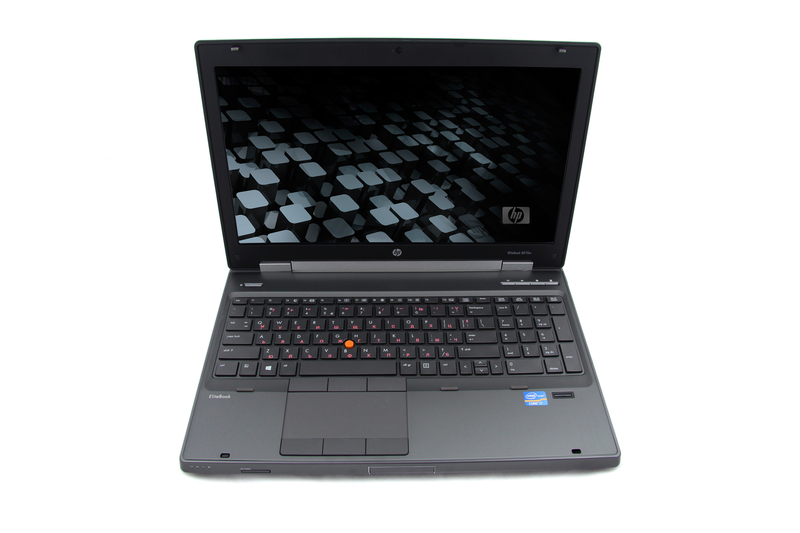 It is by no means compact and light with its impressive weight of 3.25 kg it is one bulky office companion. Business class machines are usually made durable and resistant and this one here is no exception. The materials used for the case are aluminum and magnesium that contribute the most to the fine and strong build quality here. The true proof for its ruggedness is the military standard certificate. 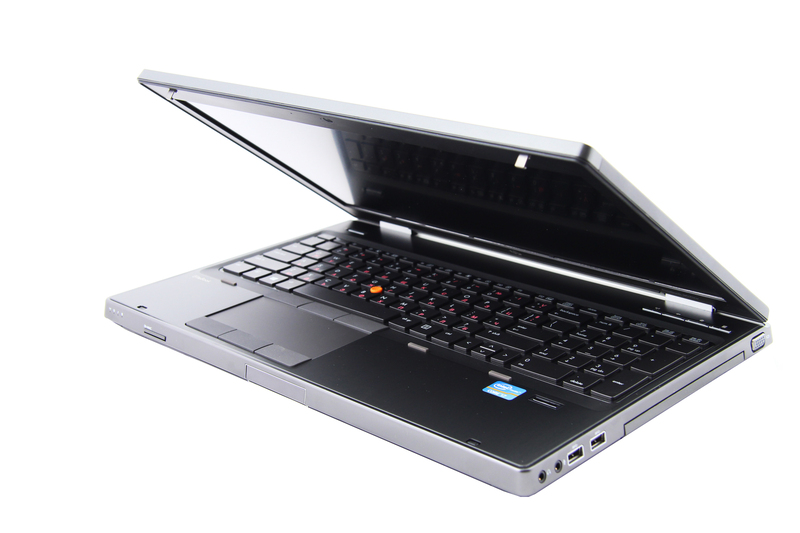 This means the laptop is resistant to shock, water, vibration and dust and this is not only the case with the housing, the hardware also protects your files when accidents occur. Inside this strong and steady case construction a 15.6 inch Full HD display panel is revealed. It is LED-backlit and works in 1920×1080 pixel resolution which is enhanced by HP’s Dream Color technology. 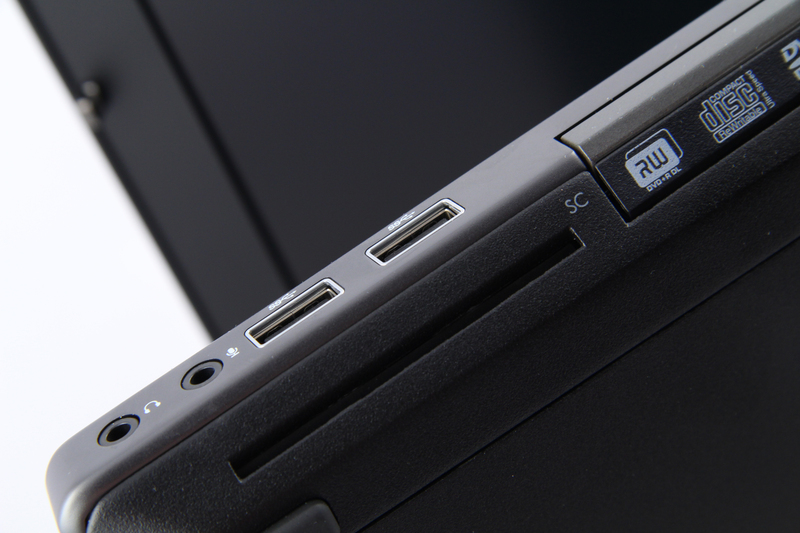 The contrast and the high brightness level of 300cd/m2 ensure a great viewing experience on the HP 8570w. Actually this display’s strong suit is the high pixel density of 141 ppi which makes for a wonderful detailed picture in any environment. The 178 degree wide viewing angle is great when you use this machine for entertainment to watch videos or movies with friends. On the EliteBook 8570w notebook HP have fit a full size island-style keyboard that has well-spaced out keys with a narrow stroke. 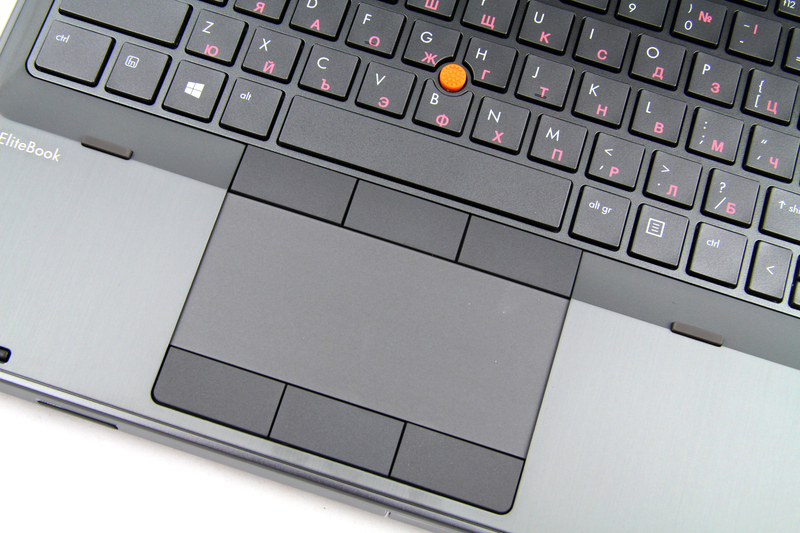 Mouse controls are provided by the classic track point placed between the keyboard keys or its alternative below – a flexible touchpad. It is equipped with 6 button, 3 of which are customizable. The 8-cell Lithium-Ion battery piece provides 83Whr capacity – plenty of time to optimize the time you spend travelling.